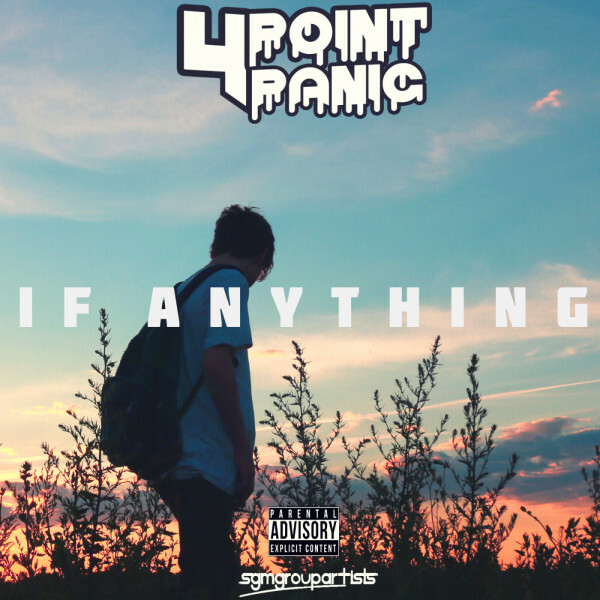 4 Point Panic Release! – If Anything is in stores now!!! !